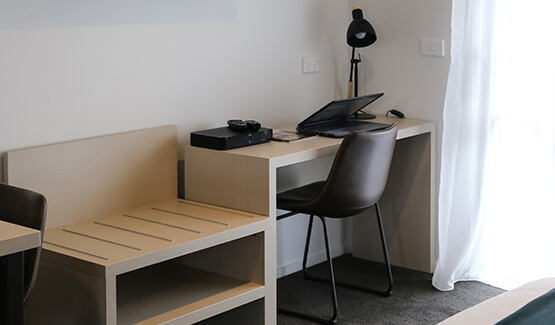 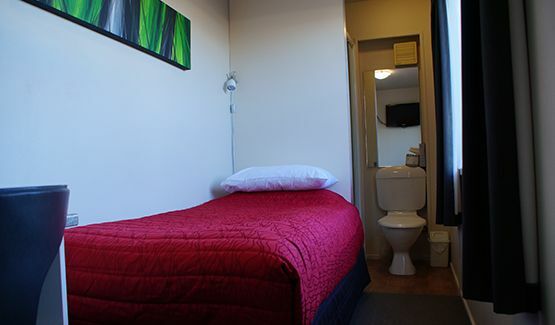 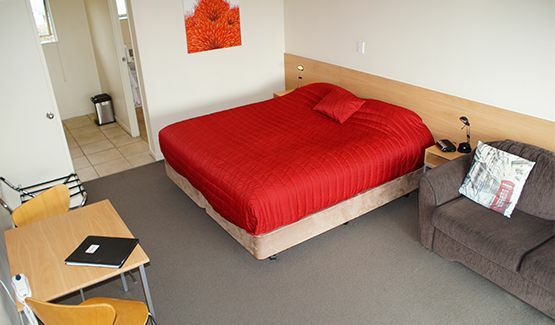 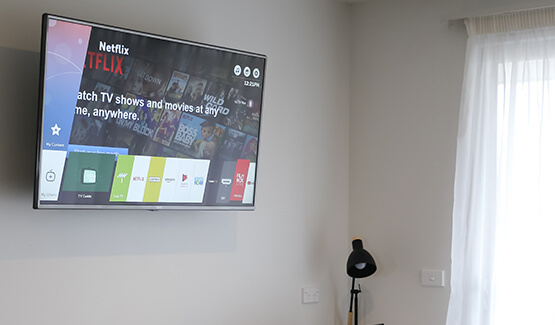 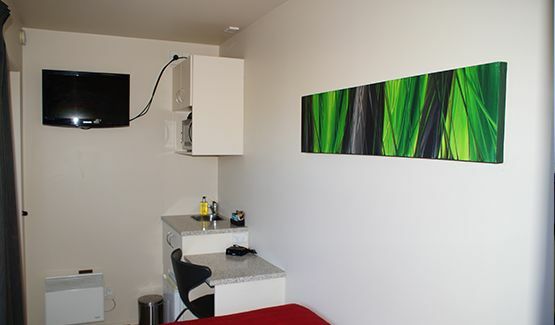 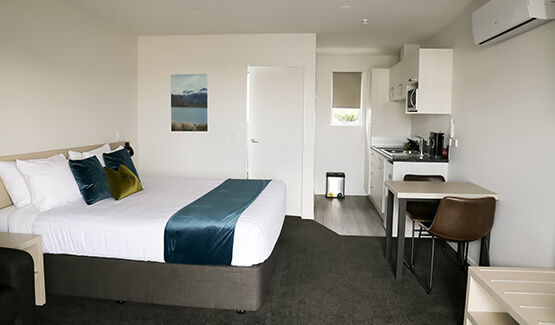 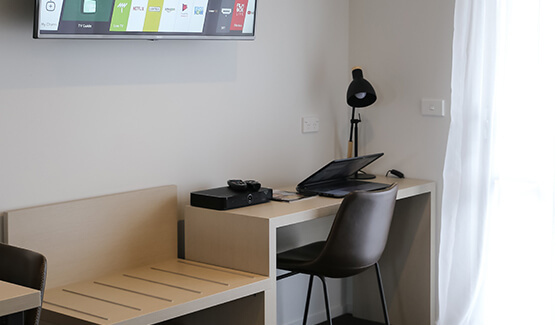 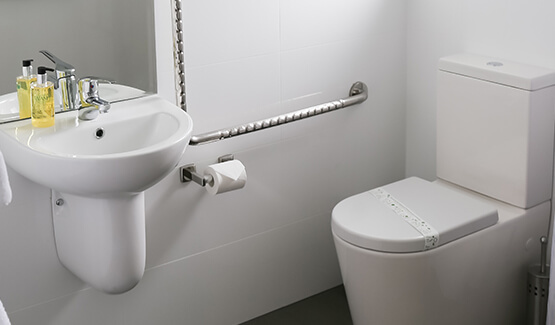 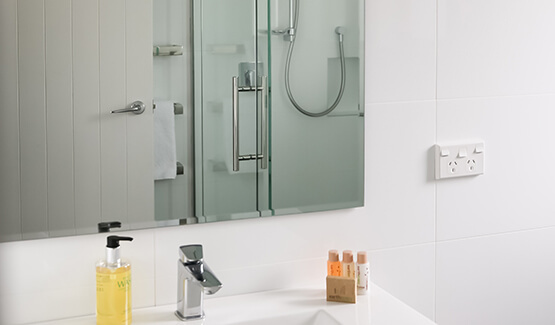 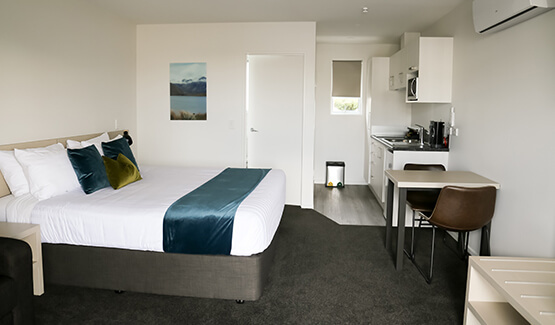 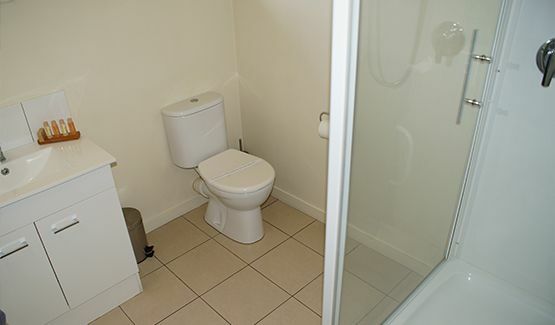 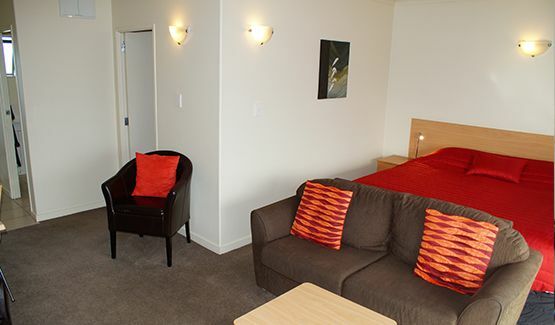 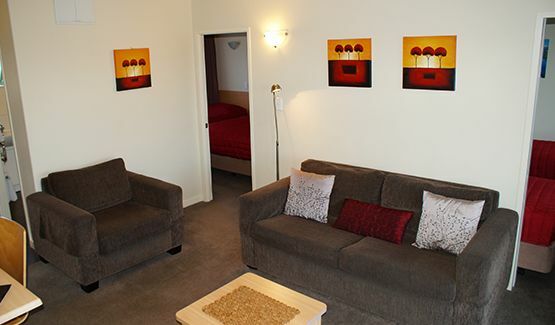 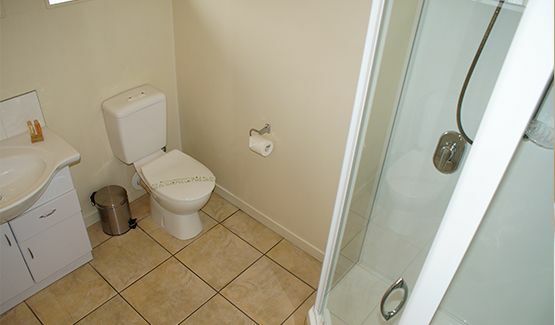 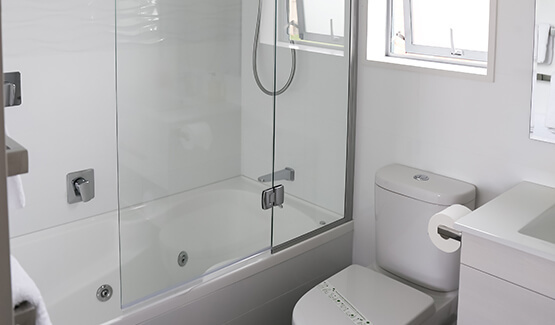 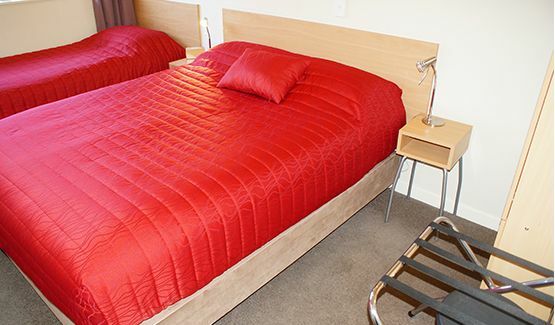 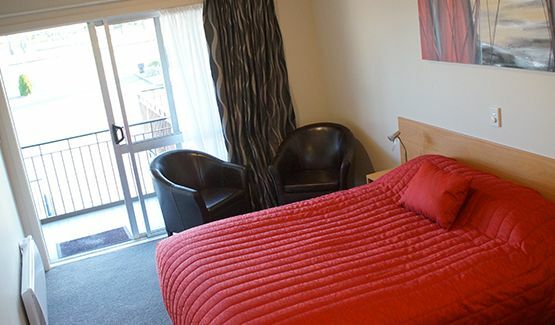 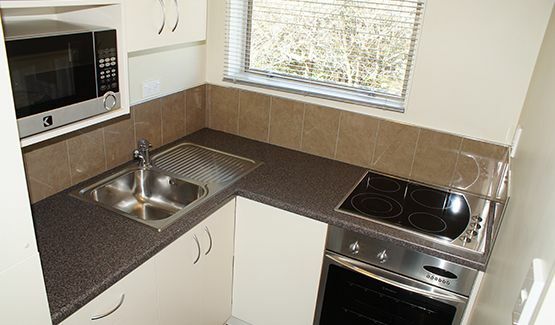 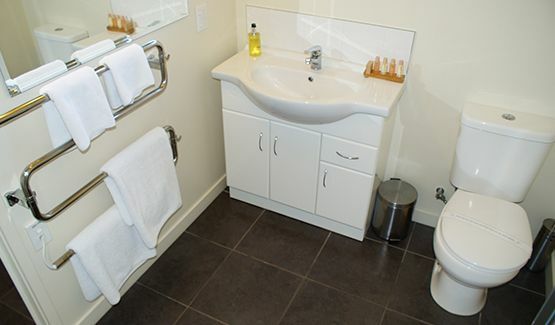 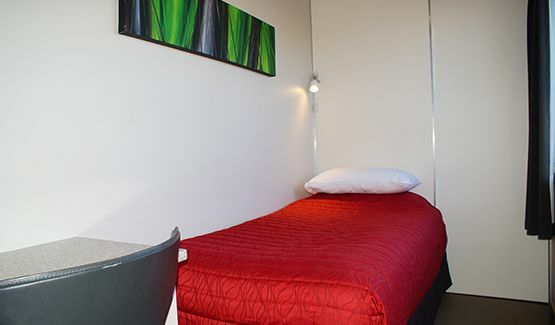 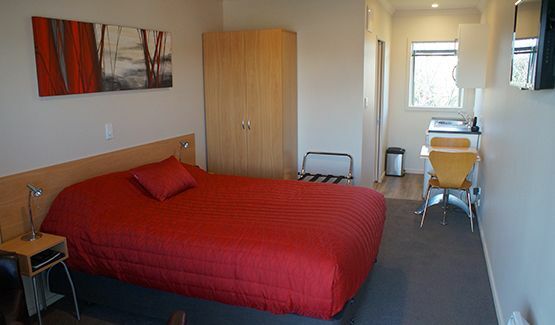 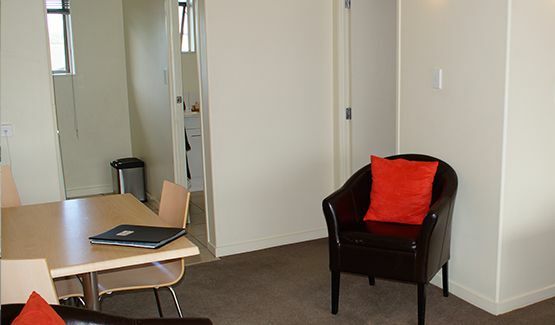 Taylors Motel presents 18 spacious non-smoking self contained AIR CONDITIONED units all of which are freshly decorated with modern furnishings in a relaxed atmosphere with a touch of luxury. 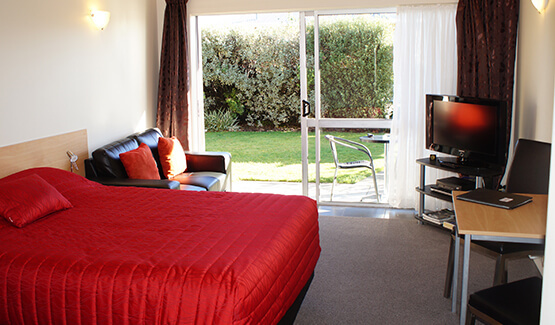 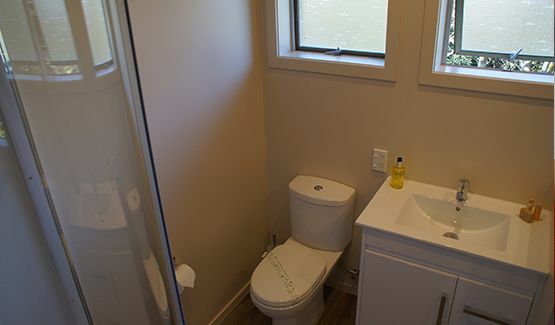 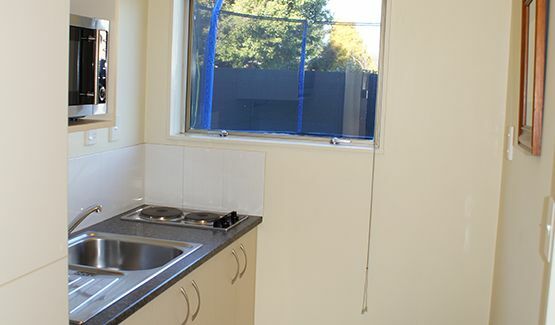 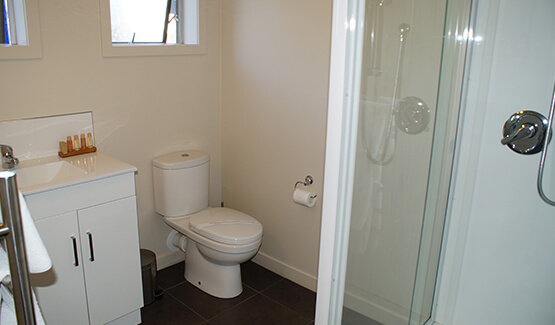 We also now have a lovely 2 bedroom house available that is connected to the motel complex. 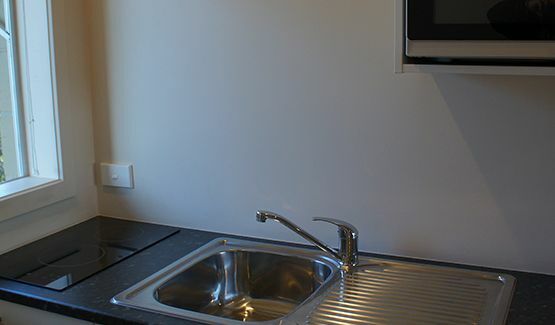 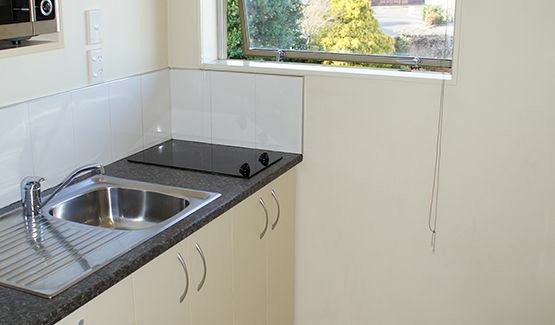 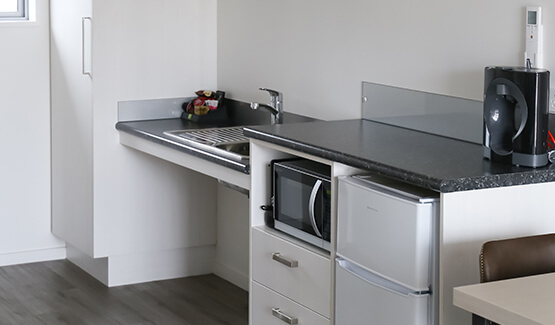 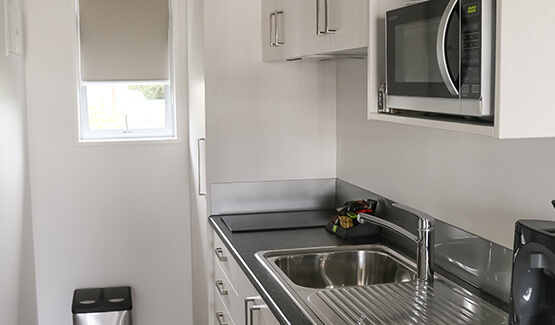 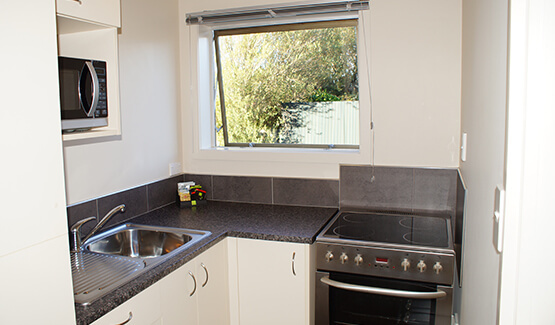 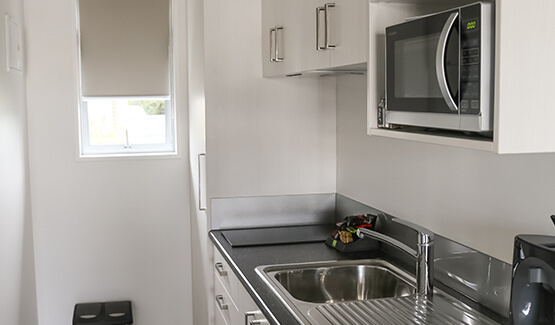 We take great pride in unit presentation, of which all are professionally serviced daily & include oven, microwave & cooktop for your convenience plus an excellent BBQ area right at your front door for all to enjoy. 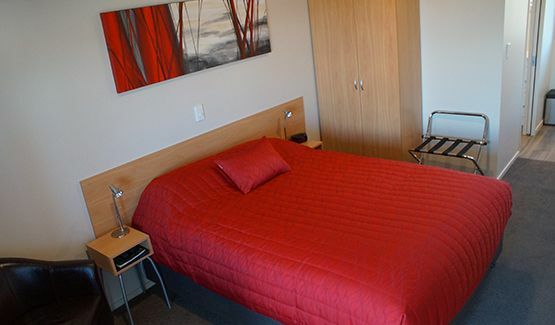 Featuring a comfy queen or superking beds, FREE unlimited high speed internet, telephone, 50+ Sky television, electric blankets, heater, hair dryer & iron each unit perfectly matches the needs of business or pleasure travellers, families, sporting and tour groups plus guests requiring short or long term stays. 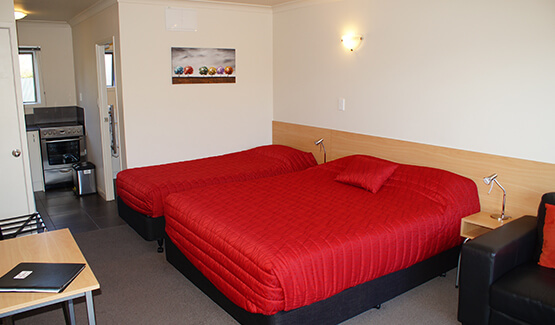 Roller beds are available on request. 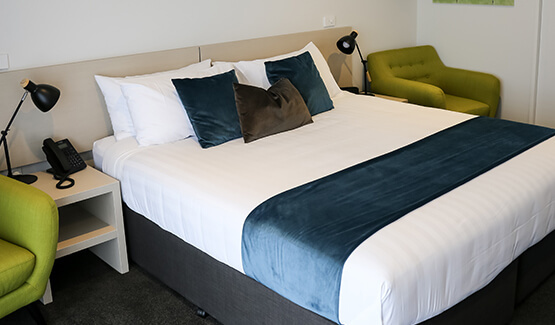 Choose from the excellent room categories below & enjoy your stay.